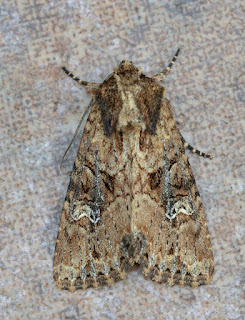 Carmarthenshire Moth and Butterfly Group: Small Clouded Brindle... or not? Small Clouded Brindle... or not? 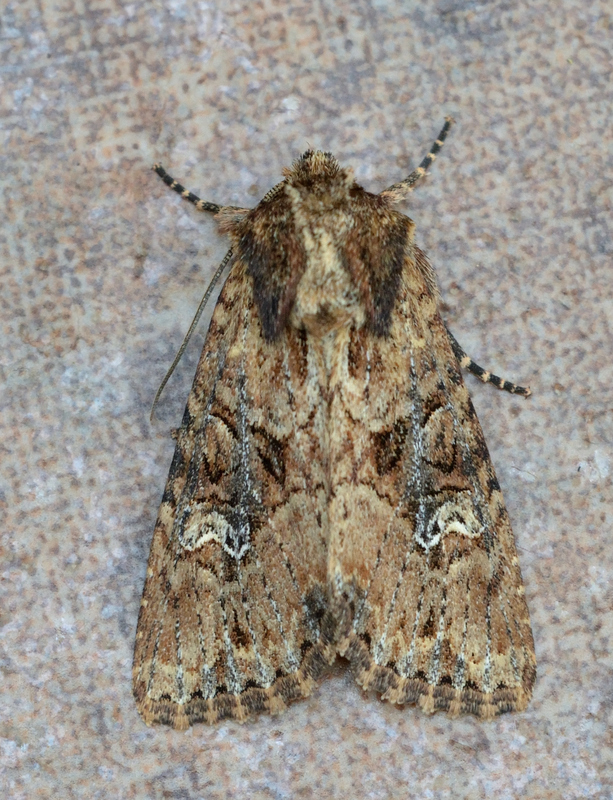 In my trap this morning I found two unfamiliar noctuids. 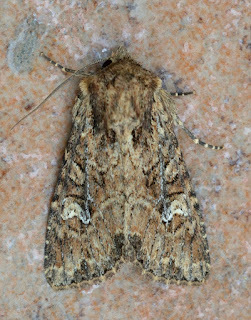 After much study I decided they were both Small Clouded Brindle - they exactly covered the picture in Townsend and Waring, so the size was about right, and they had a short basal streak - what do you think? Both look good to me, Adam - well done!